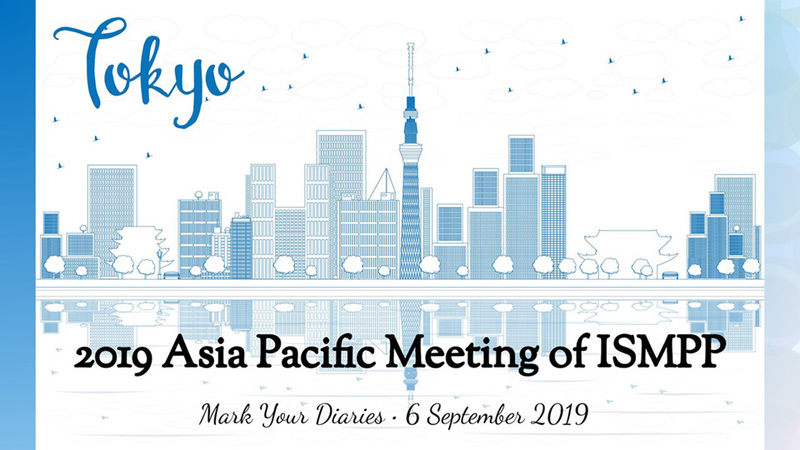 Plan to join us for this live one-day educational conference highlighting issues and hot topics in the Asia Pacific region, as well as international best practices. 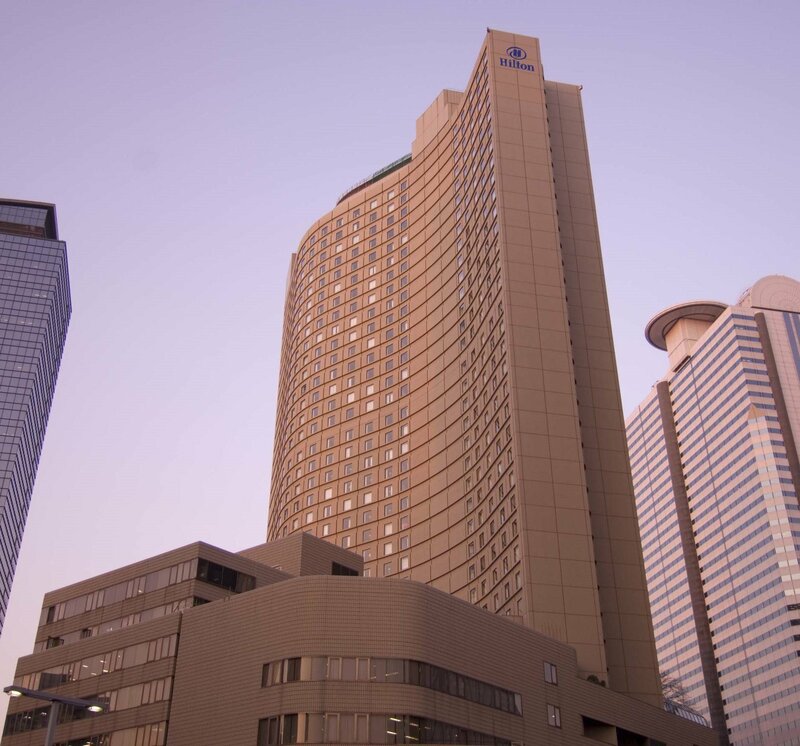 We are pleased to be returning to the Hilton Tokyo, which is located in Shinjuku, the center of Tokyo's business, shopping and entertainment district. The easiest way to arrive is to catch the Airport Limousine Bus which stops directly at the hotel. Or, you can catch the Narita Express train, which takes around 75 minutes. Then from Shinjuku station, you can take Hilton Tokyo's shuttle bus which departs hourly from the West Exit of Shinjuku station (in front of Keio Department Store, bus stop No. 21). The shuttle bus runs daily from 8:20am to 9:40pm. 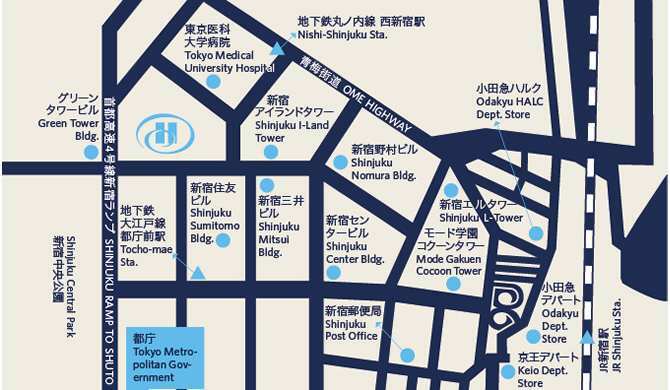 For getting around the city, the hotel is conveniently located between two subway stations, Nishi-shinjuku Station (Tokyo Metro Marunouchi Line) and Tocho-mae Station (Toei Oedo Line), which are within a 3- to 5-minute walk. A special thank you to the sponsors, exhibitors and media partners for their support of the 2017 Asia Pacific Meeting!